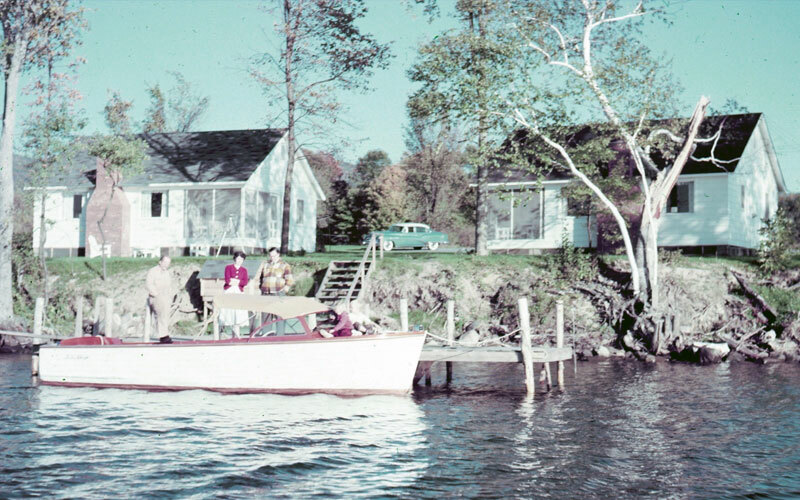 Takundewide Cottages on Lake George has been managed by the Mason family since 1954, when Jane and Alger purchased the land. 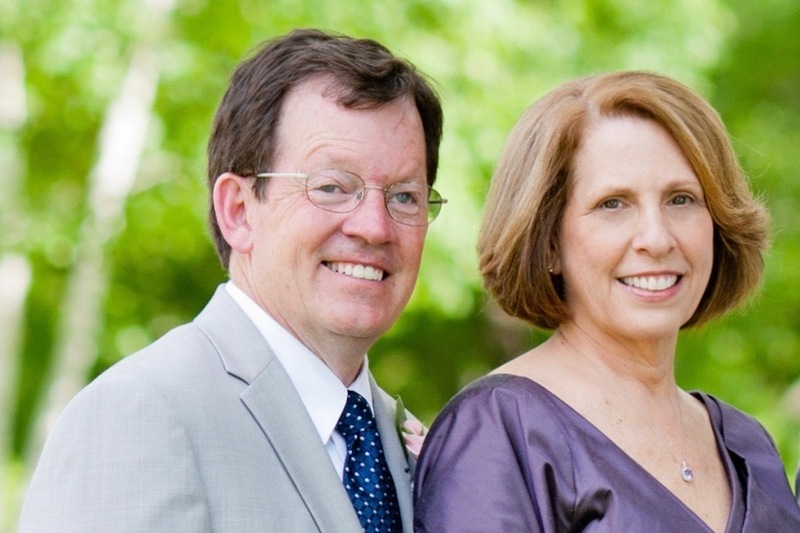 Bill has lived on the property since 1962 and he and Lynne have welcomed guests since 1978. Interested in our history? Watch our video or view our slides. Or find out more about our commitment to protect Lake George’s water.